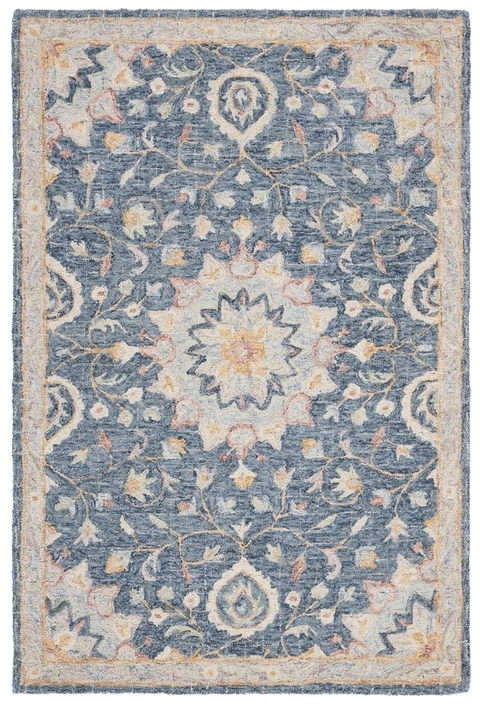 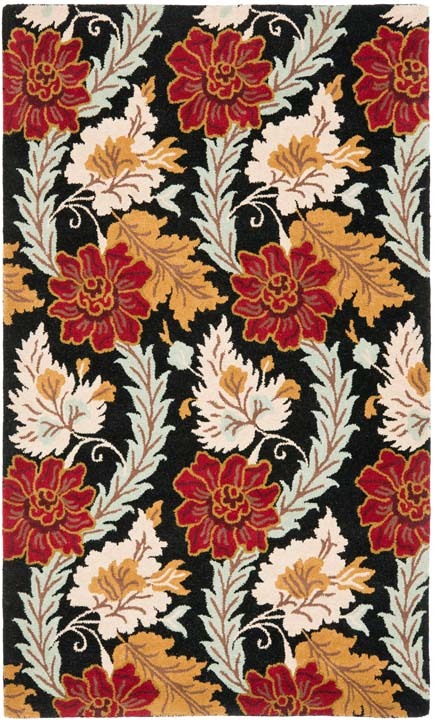 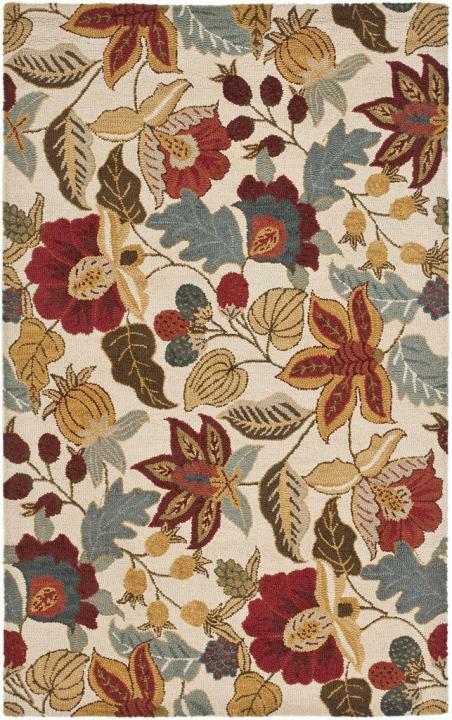 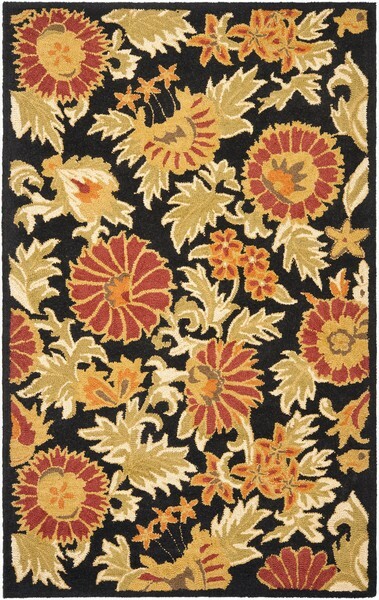 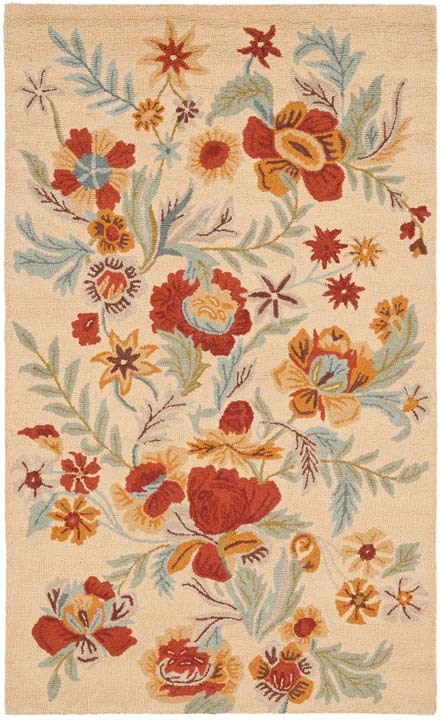 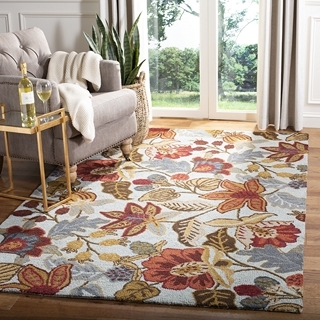 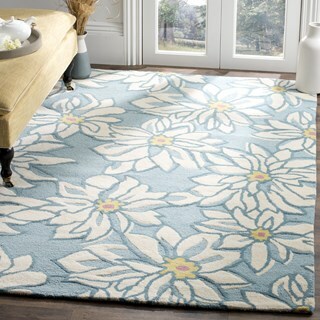 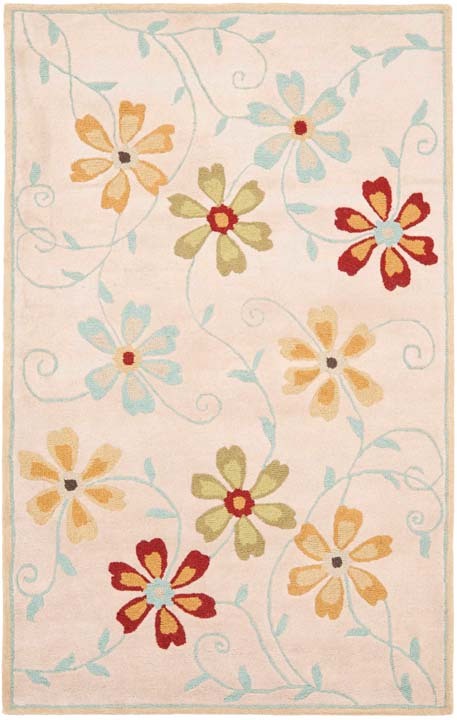 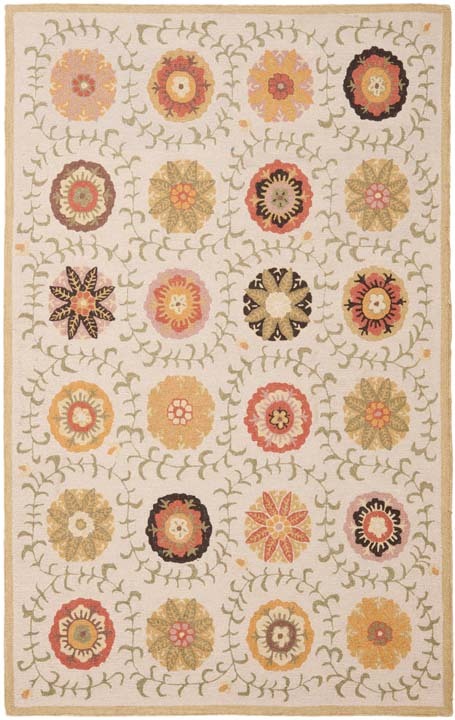 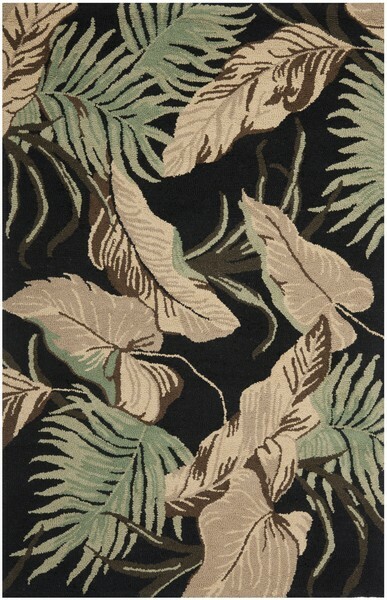 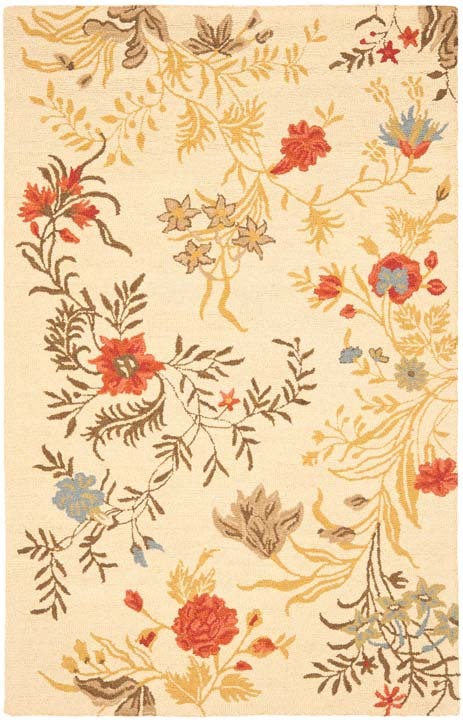 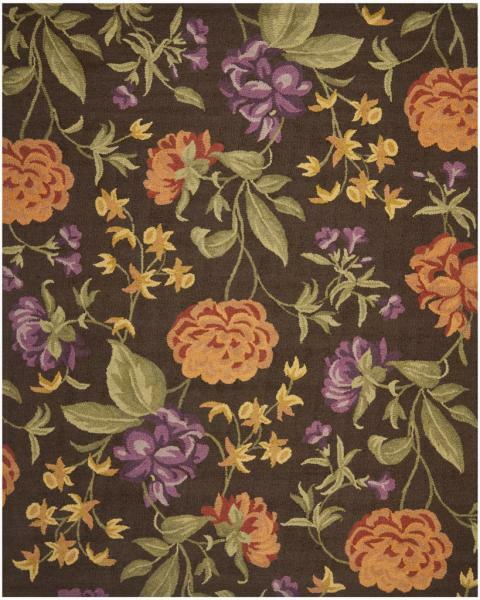 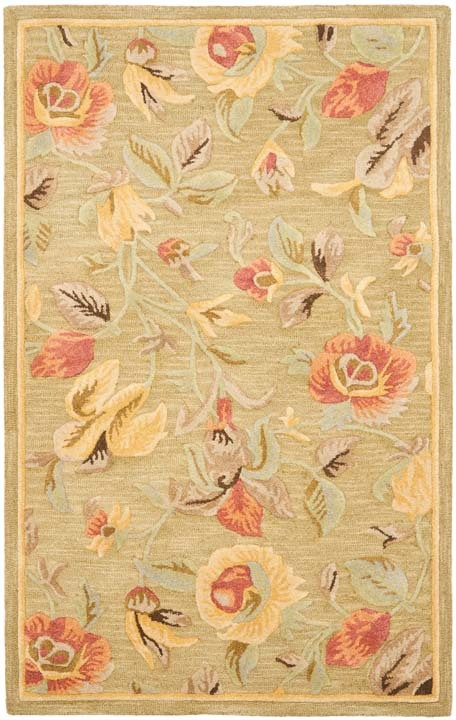 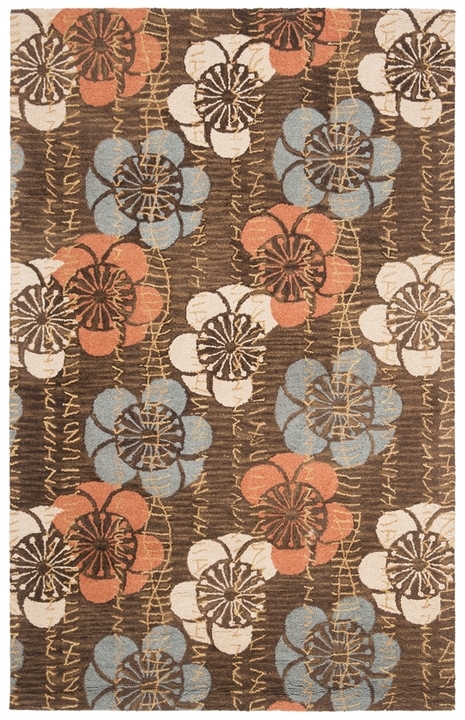 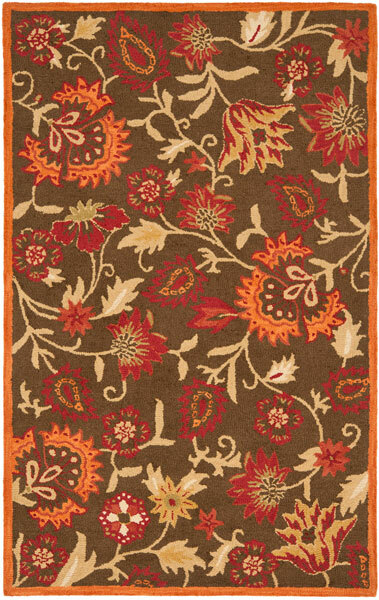 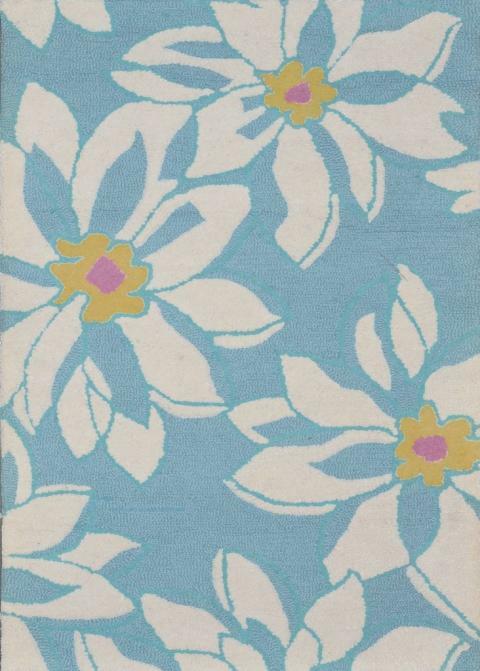 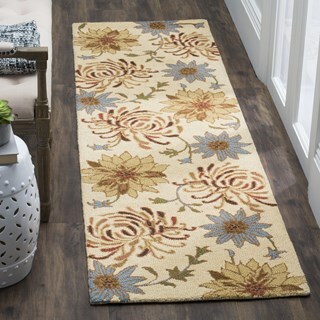 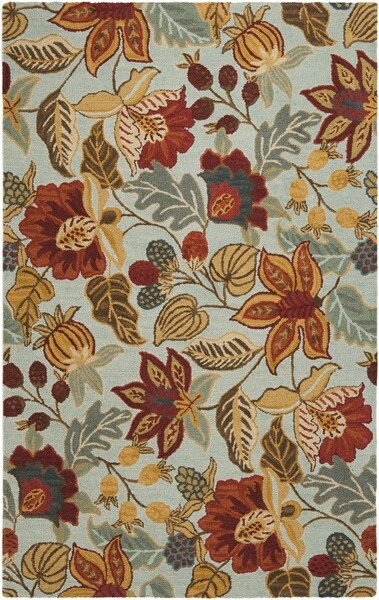 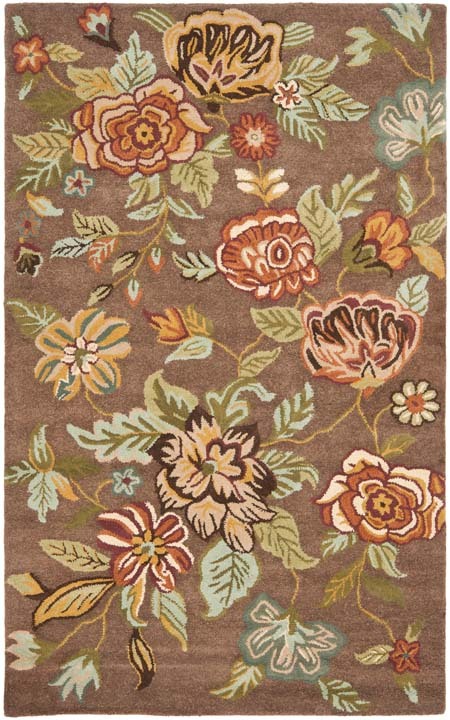 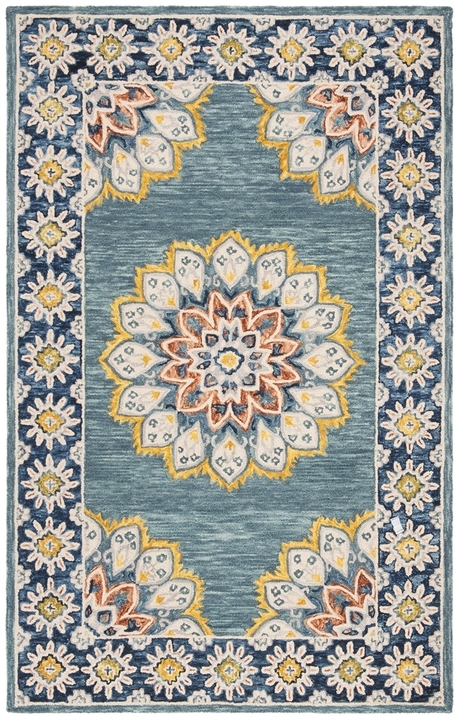 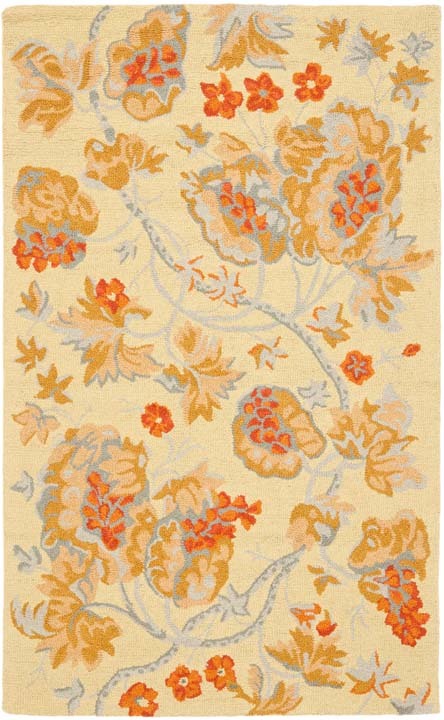 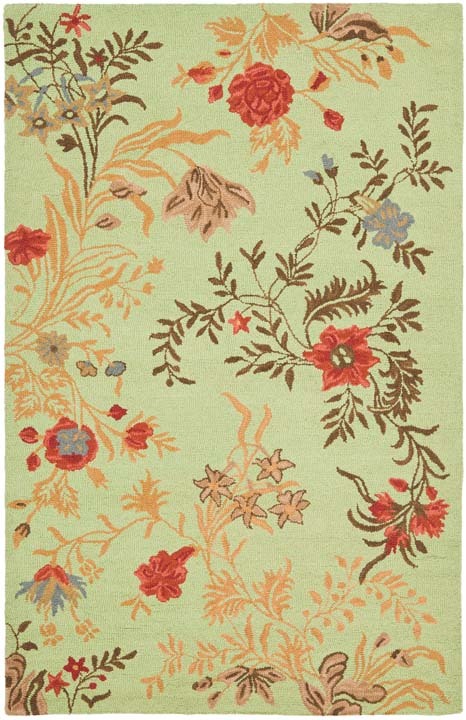 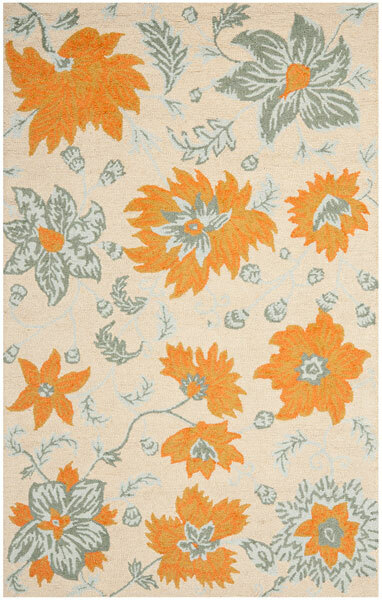 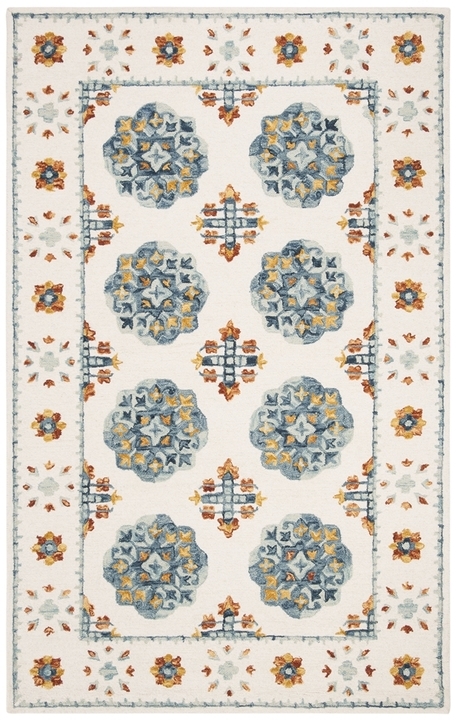 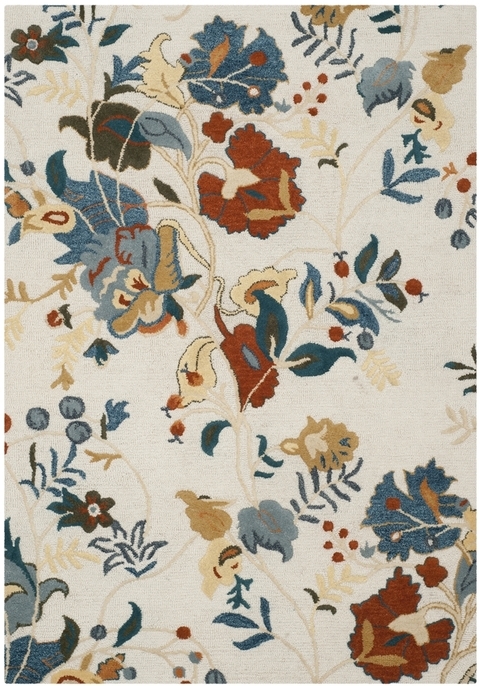 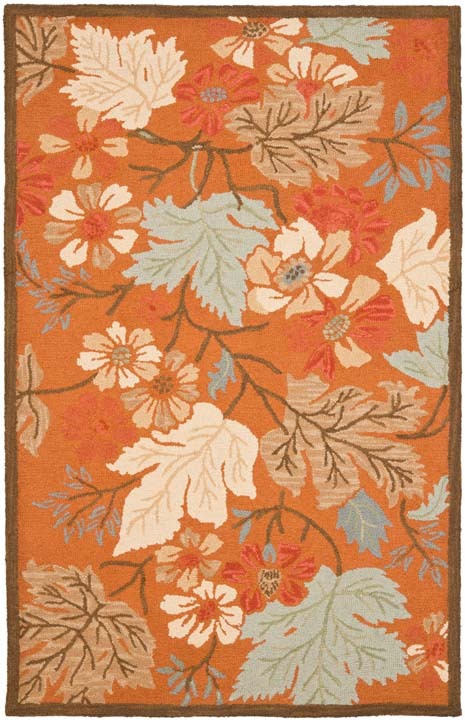 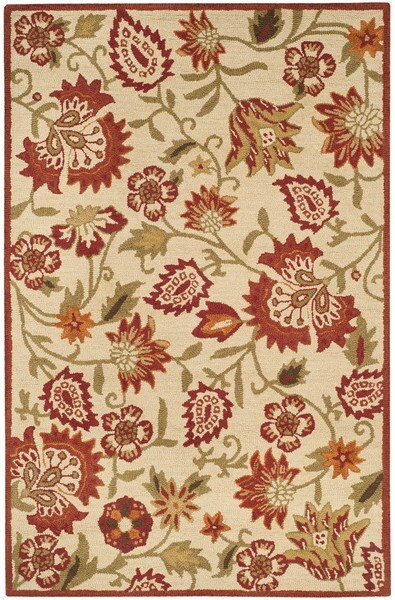 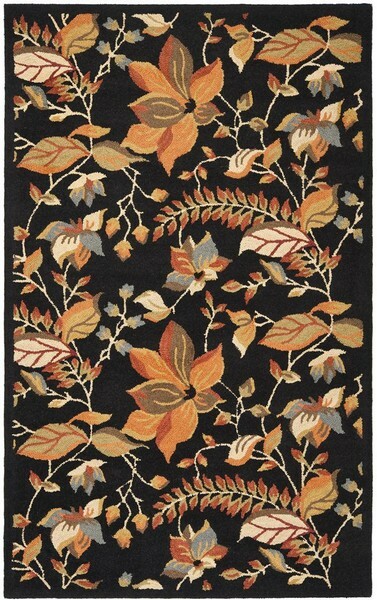 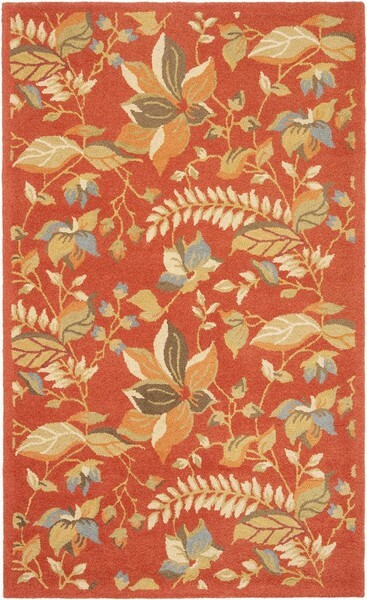 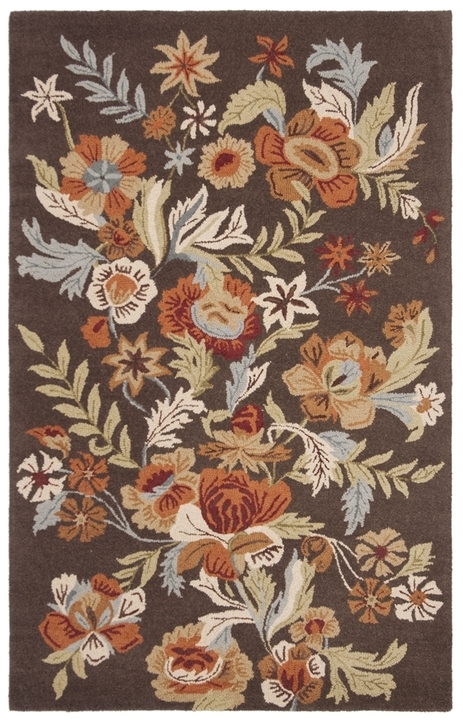 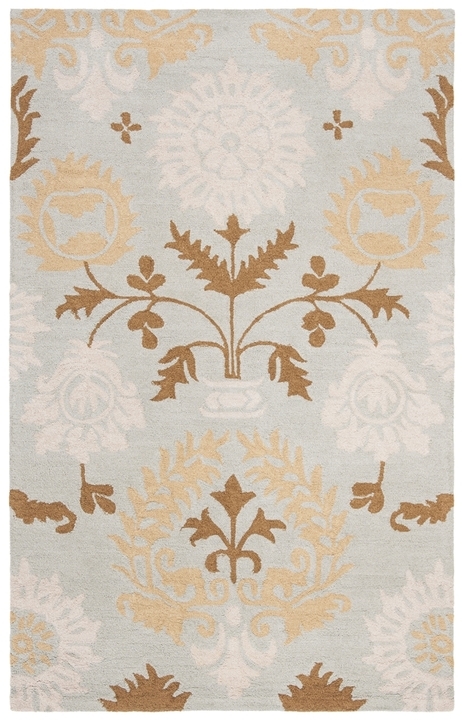 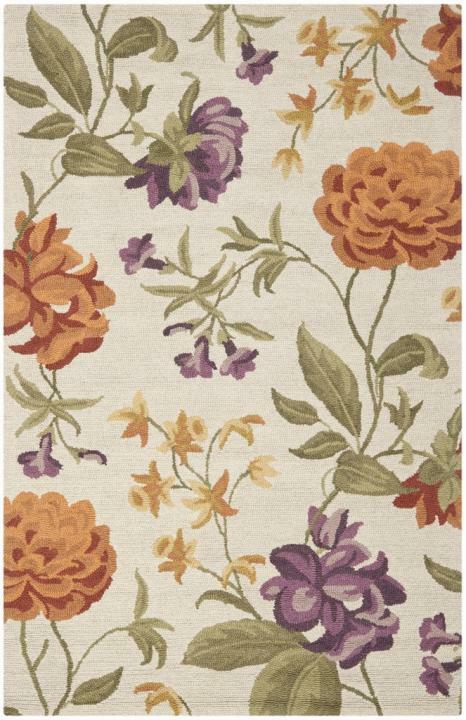 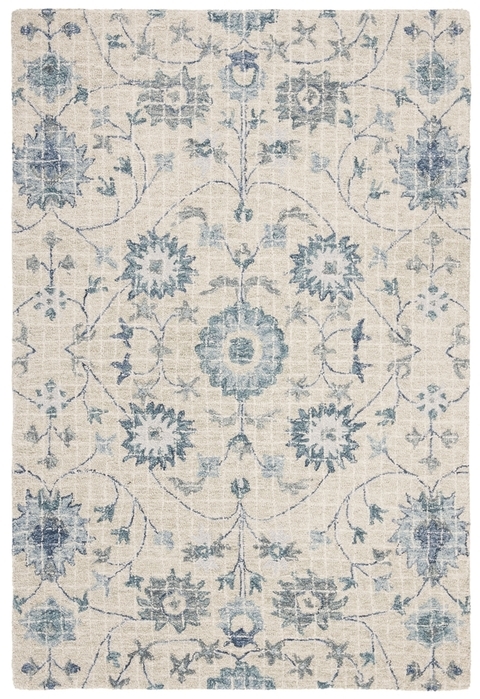 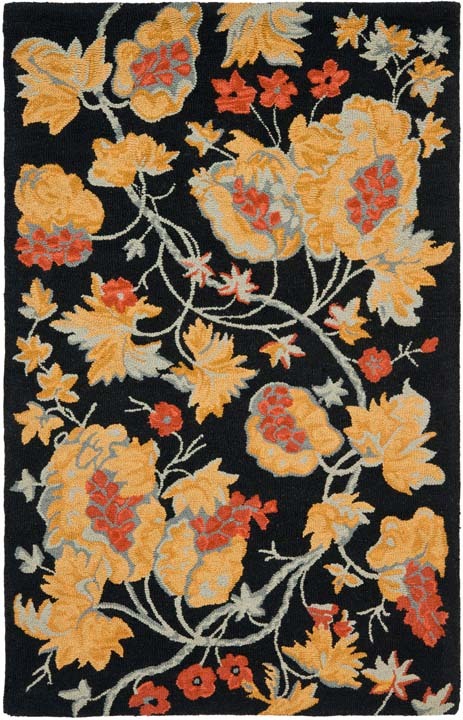 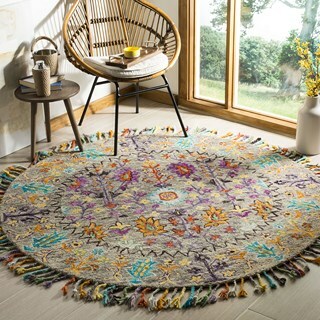 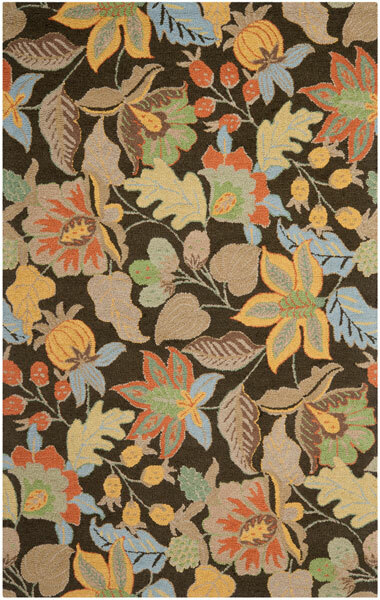 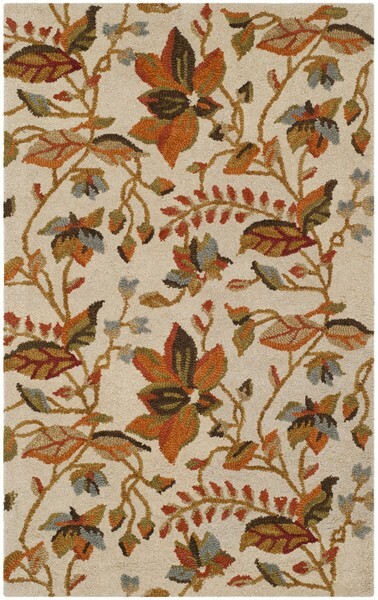 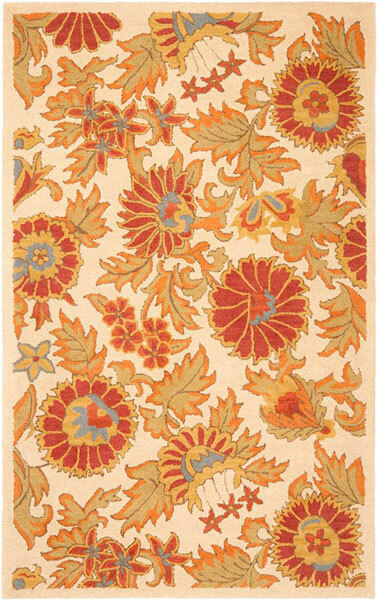 The floral rugs of the Blossom Collection are bold, colorful updates of classic hooked rugs. 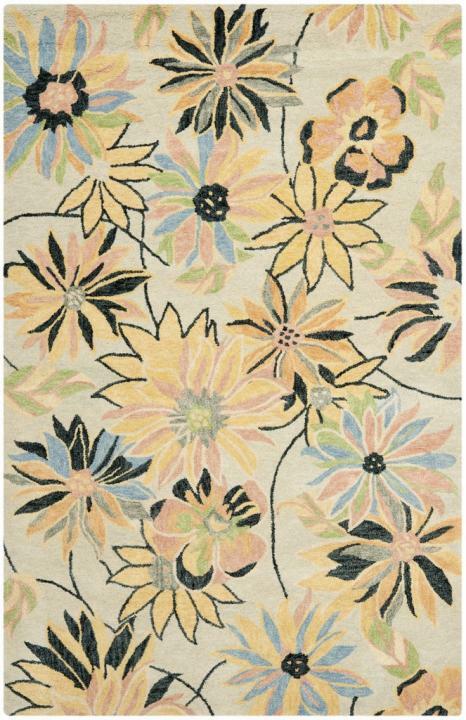 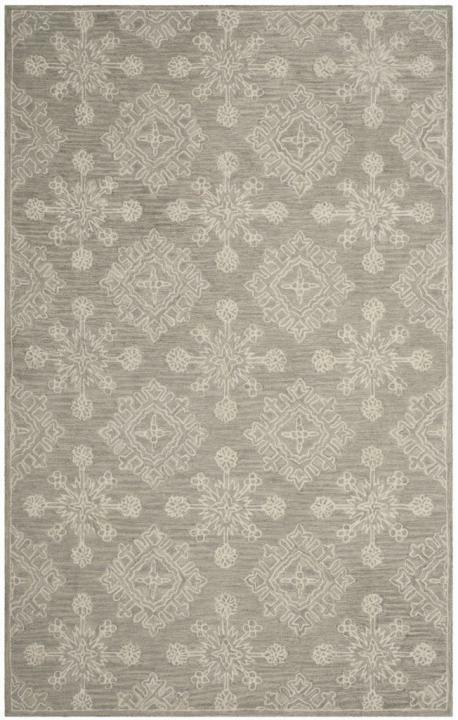 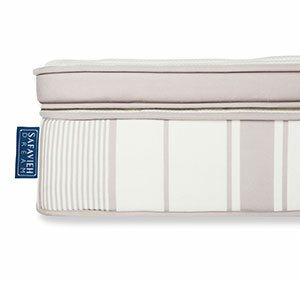 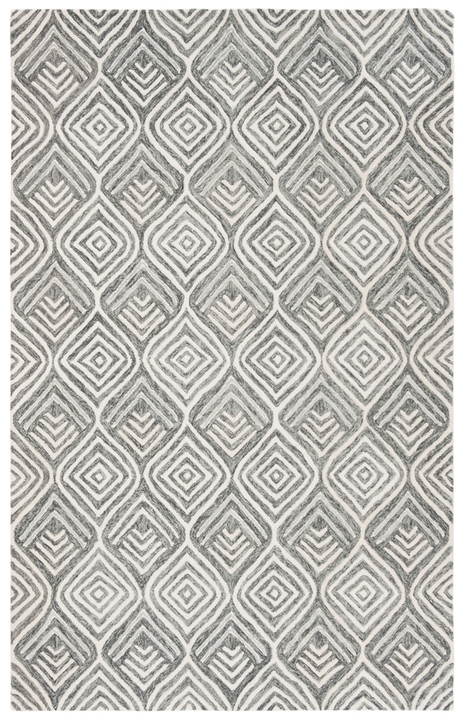 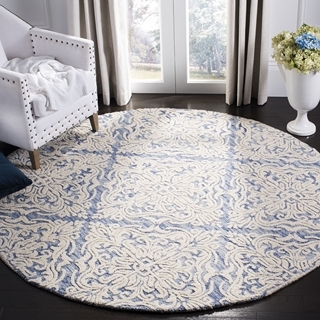 Made using large hand woven loops, the texture of Blossom rugs inspires a fresh approach to country casual interiors. 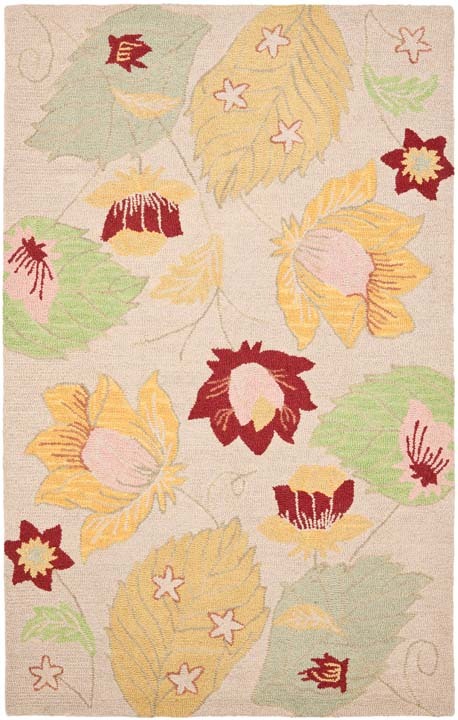 Woven of 100% wool, Blossom area rugs bring traditional English chintz and block print motifs into today's cultured home decor.